Drop Length: 14" What is drop length? The Okada Tote is great for both travel or daily business. 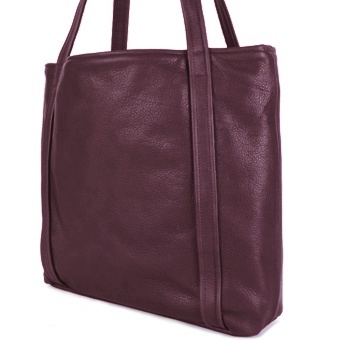 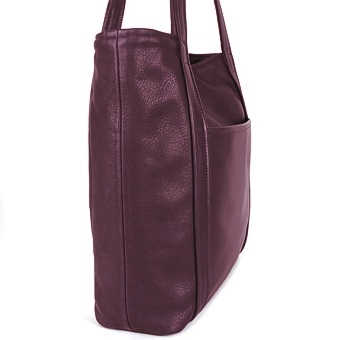 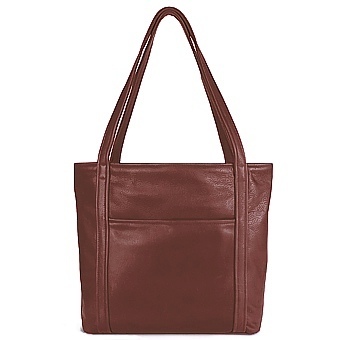 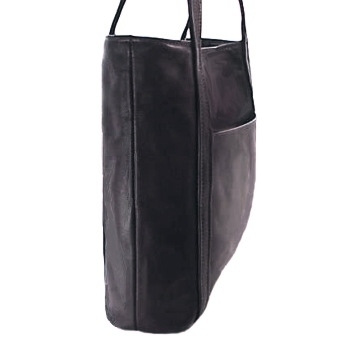 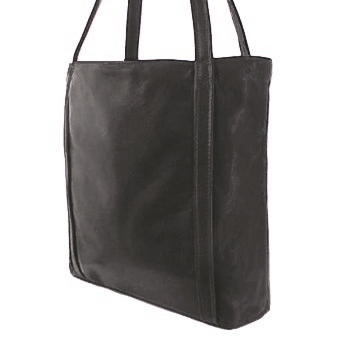 This full size all leather tote is made from a buttery soft cow hide. 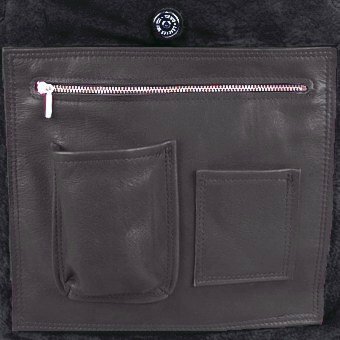 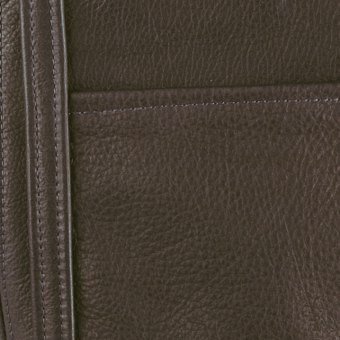 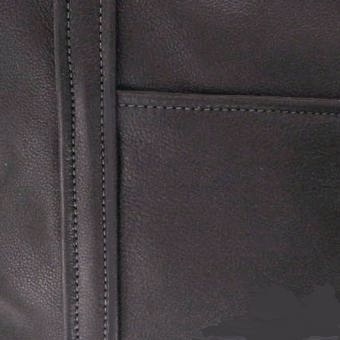 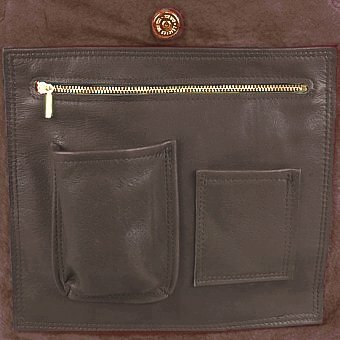 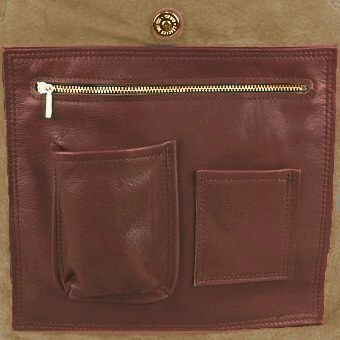 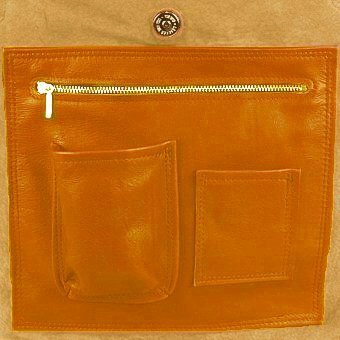 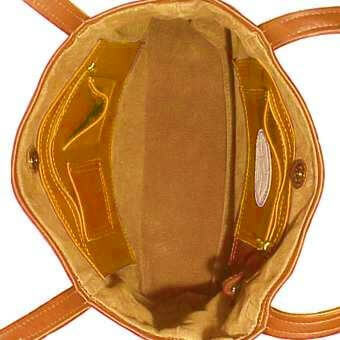 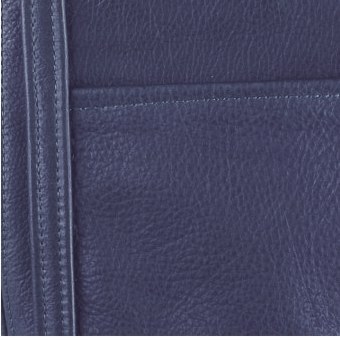 Our leather lining will not rip out like most nylon linings providing you with many years of function and durability. 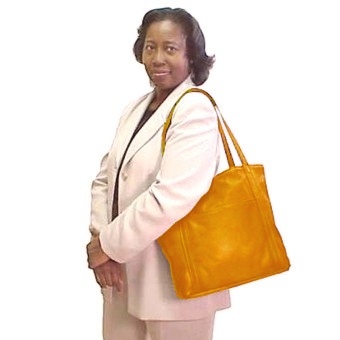 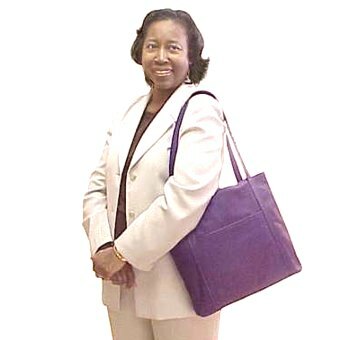 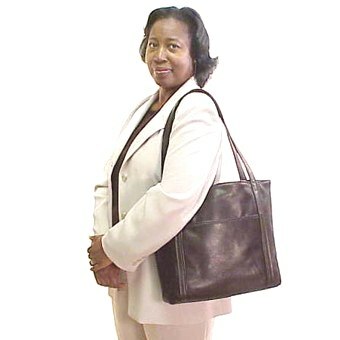 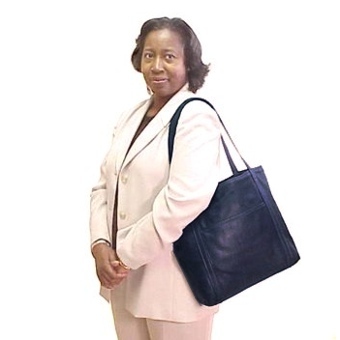 This tote can hold standard size documents and folders, water bottle, umbrella, or even a small purse. Carry this tote over your shoulder or hanging from one hand at your side. 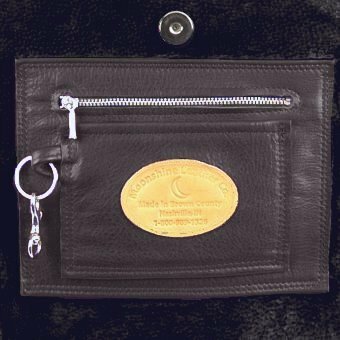 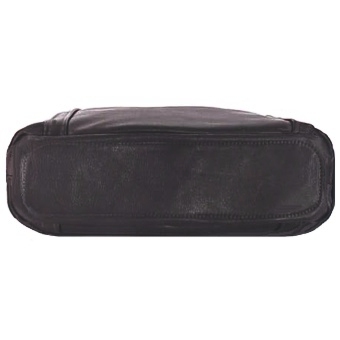 The secure magnetic snap closure opens to a cell phone holder, pen panel, ID and business card holder, key-ring clip, and a zippered pocket on both sides. 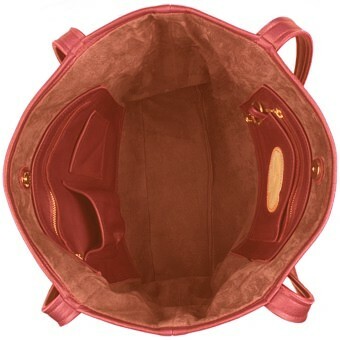 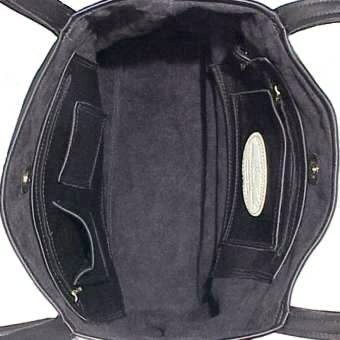 It also has a convenient outside pocket for easy access to other essentials.